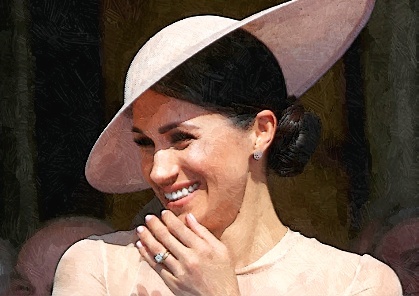 The Duchess of Sussex is considered to be one of the most recognizable women in the world. She also has an influence that goes far beyond the ceaseless coverage of her style. She also makes a new 21st-century identity for the monarchy as a bi-racial campaigning feminist from America. The former “Suits” star was praised by the Vogue magazine as someone who managed to capture the public imagination like no other this year. Meanwhile, Meghan previously asked her wedding guests to donate to a range of charities rather than buy presents. The actress has worked as a global ambassador for World Vision and has spoken for UN Women.